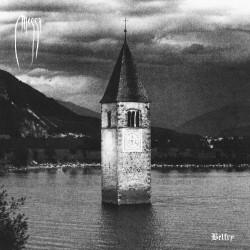 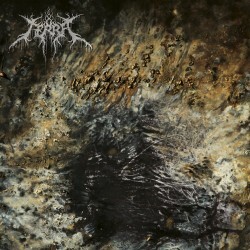 > CD>RAW "From The First Glass To The Grave"
info: RAW does not represent nor does it subscribe to any musical genre or tradition. 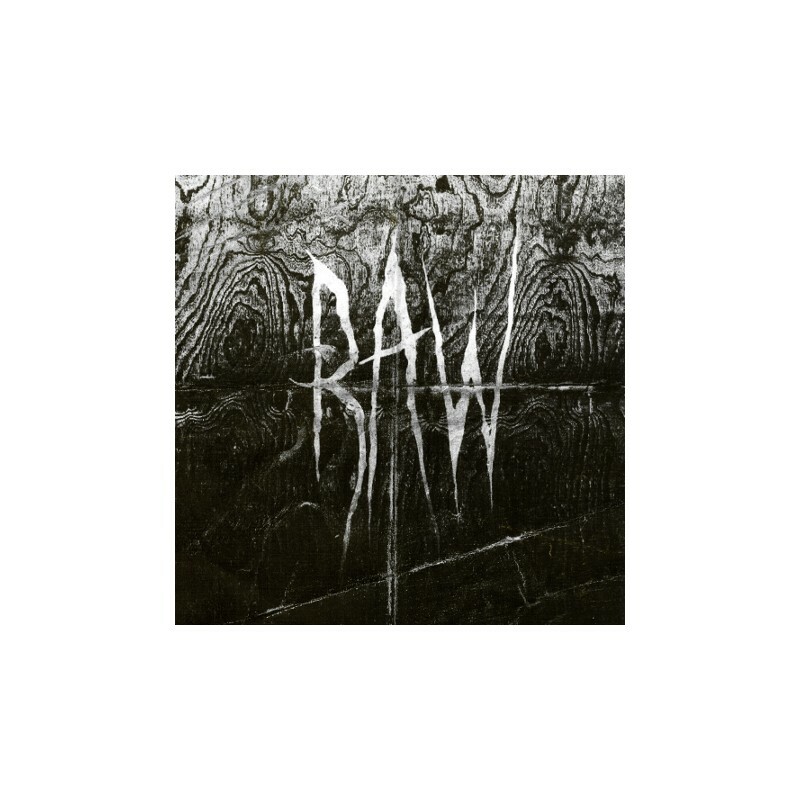 A two piece project conceived in Calgary, Canada during 2012, RAW’s purpose has always been an experimental outlet to express the honest emotions and true experiences of its members. 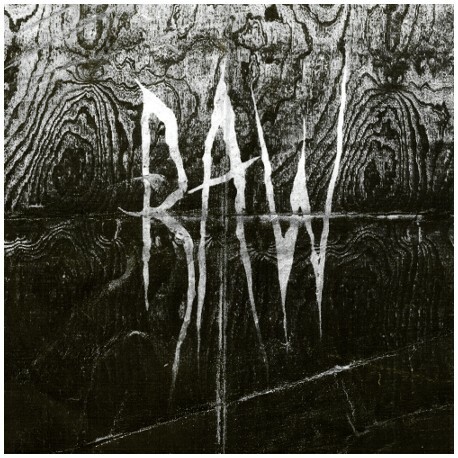 With influences ranging from old Delta blues, Psychedelic rock, Country and Black Metal, RAW will never be about a musical taste or genre but, rather, a message and voice of true emotion and human experience.